American server that has 4 types of mini-games! You will see beautiful spawn, which lives its own life, because you will see the various features (falling blocks, fireworks, sound, etc.). 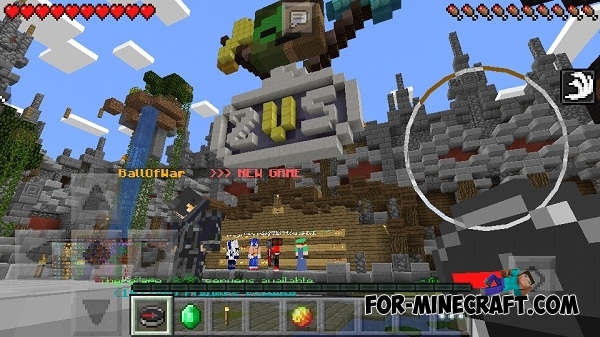 the server has the top players, which is displayed directly on the spawn in the lobby. So you can compete with your friends. To register, you need to enter the command / register [password]. For authorization - / login [password]. 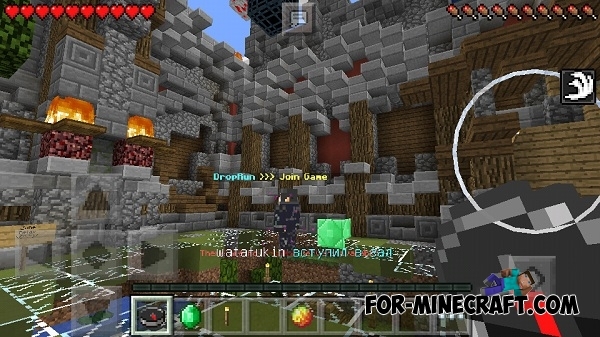 HungerGames server for Minecraft PE 0.12.1The most popular server of mini-game "The Hunger Games" has been updated to the new version of the MCPE 0.12.1 game. 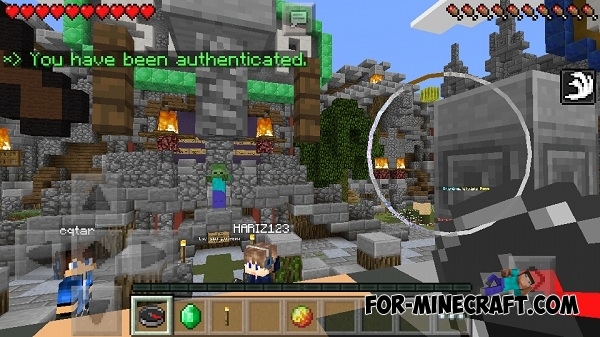 I Like Blazes But Why Is It not Working Im On 0.12.3 Cheez Why Can't I Join I Keeps Disconnecting Me From the Server!